Home / Arizona DiamondBacks / Dodgers: Win Of The Year? Justin Turner, Kiké Hernandez, and Kenley Jansen all had their parts in the masterpiece. Hyun Jin Ryu balled out once again after giving up a first inning homer to Paul Goldschmidt. 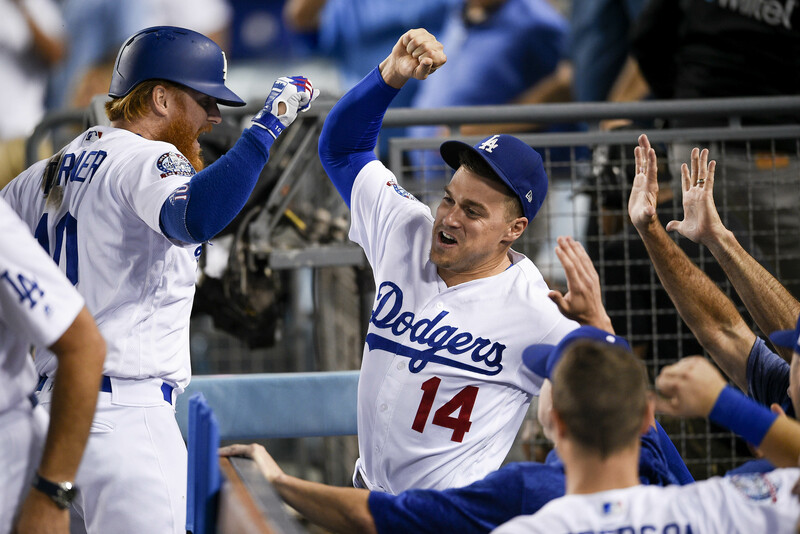 The Dodgers are alive and well; and out just one game in the NL West race. What a win. Not a chance I sleep after this one. Dodgers win 3-2, with all the high-drama a Hollywood script commands. It’s going to be a helluva ride down the stretch. Another September awaits.